Long Drive Records with a drive of 539 yards. 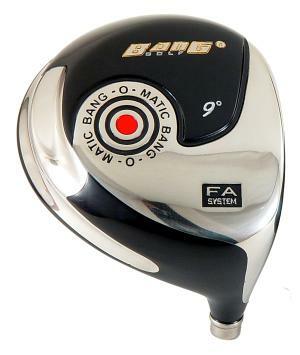 BANG Golf BangOMatic FAS! So what is the Big  Deal? 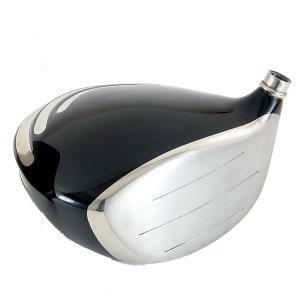 The head size is 460cc although it looks more like 400cc. to players that dislike Great Big heads! Bang-O-Matic and the Big Bang 450!